The Outreach Committee provides STEM educational programming for all ages throughout our local community. 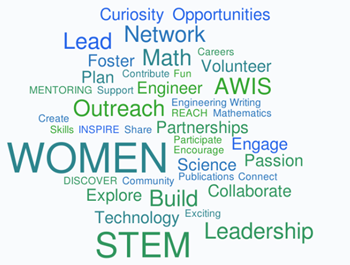 If you're interested in sharing your academic or career experience, sharpening your presentation or networking skills, or just meeting others with a desire to inspire the next generation of STEM leaders, we welcome you to join us. We provide professional development and networking opportunities for our members and interact with a diverse STEM network of educational, academic, industry and non-profit organizations throughout San Diego.